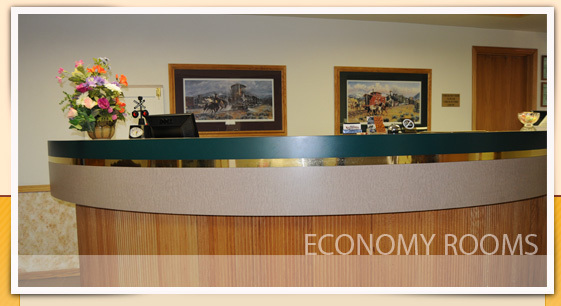 The Locomotive Inn can also provide Economy Rooms that may be rented by the night or the week. These rooms are in a separate building; they are smaller than those in the main building, but are clean and comfortable. 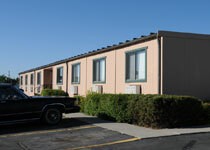 Each room has one queen bed, a small microwave/refrigerator unit, and can accommodate up to two people. 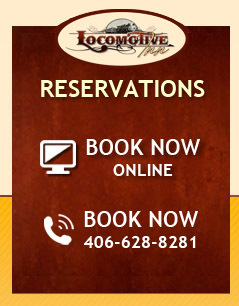 Contact the Locomotive Inn at 406-628-8281 or toll-free at 877-210-5626 for rates, reservations, and more information.